It seems like such a short time ago that I became a first-time buyer, no longer a Renter. Next came the pride and joy of moving up to a home for my young family, buying an income property, and then down-sizing because I had become an Empty-nester. Now being part of the Baby Boom generation, I know the emotions that go along with each of these stages of life very well. As a parent of Marley and Sarah, as well as having a four year old grandson, Aiden, the protective parent in me wants to ensure that all first-time Buyers enjoy a trouble-free first experience. But always with the thought in mind that the day will come when those first-time buyers will need more room, and I ALWAYS want to be top-of-mind when they choose a realtor to deal with, for that next stage of their journey. Playing a helpful part in another family’s evolution can be so much fun. I love this community…I know it like no other… having been raised here myself, coming from a family of five kids raised at the family business, the community of Goderich was our playground…if there is a home in Goderich that I haven’t shown to a prospective buyer, there’s a good chance I played in it as a kid. 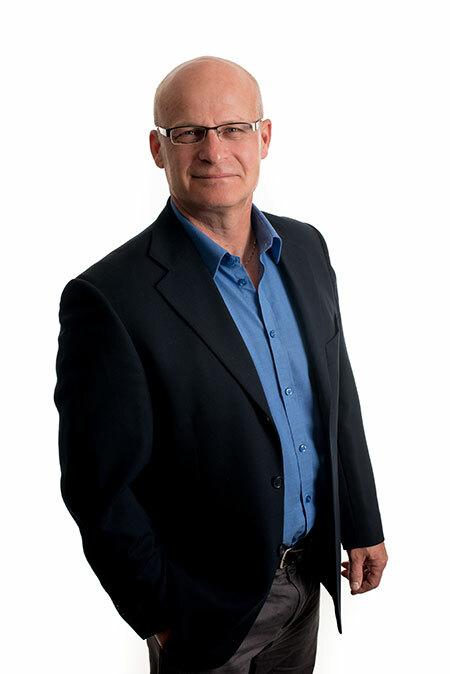 I have been a Member in good standing with the Huron-Perth Association of Realtors, as well as the Ontario and Canadian Real Estate Associations, since 1989. Over those 25 years I have worked as an Associate Broker as well as an Office Manager; I am now the Broker of Record for Scot Little Real Estate Brokerage…. I believe all customers deserve an attentive, available, and caring Realtor! In today’s challenging Real Estate market, your choice of Real Estate Professional does matter! With the support of 100′s of satisfied Customers, a lifetime of living in Huron County, and a great new office location, I made the leap to opening my own new brokerage. Make Scot Little Real Estate Brokerage your Broker of Choice for Huron County. “We understand more than anyone that this transaction has lifelong affects on you and your family, or future family. We strive to guide you through the process, whether you are a first-time home buyer or a veteran home owner, we know these transactions are important. My brokerage has chosen the Alzheimer Society of Huron County to be supportive of. Hosting Coffee Break sessions, working at other charity events, and being supportive of such a worthy cause is something I feel very passionate about. their families, and to support research. Quality of Life is important to everyone of us; programs such as Just For You Companions and iPods for Memories are remarkable. Events such as Walk for Alzheimer’s and Alzheimer Coffee Break act as great Social Connectors. Your support can make a huge difference in the lives of so many.